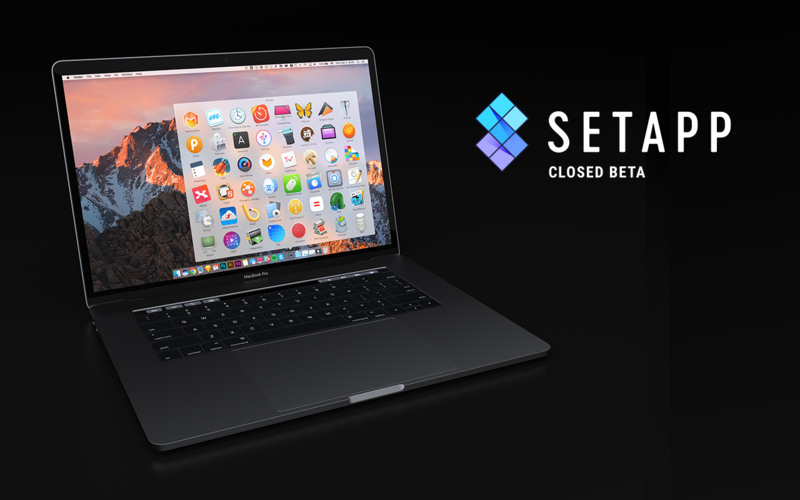 Setapp Beta Launch: Viva la revolución! Of all the projects we’ve ever embarked on, Setapp is the boldest. When we think about the true nature of our ambition, the actual scale it can take, frankly, we get a little dizzy. Here at MacPaw, in Ukraine, we set out to change the way people use Macs around the whole wide world. We’re launching a new app store, a better one. Setapp is based on a monthly subscription. One payment—dozens of applications. Setapp is free (and will always be) from advertising, in-app purchases, and paid updates. You sign up, install it on your Mac, and get instant access to all the apps on the list. But that is not the best thing about it. The best thing is the app collection itself. We have exceptionally high quality standards for software vendors. As app developers ourselves, we know the definition of a good product. We hand-pick every app that ends up on the list and rapidly disqualify anyone who appears to be not as committed to quality and UX as they should be. That is why Setapp collection is not just 40+ apps for the price of two coffees ($9.99), it’s a trash-free space where you don’t have to guess if any of the ten identical apps is worth anything. Luckily for us, there are enough diligent macOS developers out there, so Setapp collection keeps growing. We want to cover most of user needs for any occupation, from time management and freelance writing to coding and server monitoring. And we’re almost there. We’re thrilled to deliver our first beta and can’t wait for the official release. Sign up now to be the first to try Setapp, before it becomes mainstream.